Bexley Ward is represented by Cr Joe Awada, Cr Liz Barlow and Cr Ron Bezic. As a former Councillor for 12 years, Joe has demonstrated integrity and honesty in his commitment to serving the broader community by making decisions that are in the best interest of all ratepayers. Some of his key achievements are delivering the Rockdale Library, the Angelo Anestis Aquatic Centre, the renovation of the Rockdale Town Hall and the upgrade of many local parks. Joe is committed to listening to the community and working hard to achieve the best result for all. As a local, he understand the needs of the community and believes in working closely with residents to achieve results. He is an advocate of open space, safe roads, modern designs and local parks for families. In making decisions on these issues, consulting with the community has been the most effective feedback. “Your voice is my voice,” says Joe. Joe is passionate with a proud track record of delivering for the area and will continue to stand up for the community on important issues. Liz is looking forward to the challenges of the new Council and ranks her involvement in the delivery of the Angelo Anestis Aquatic Centre at Bexley, the award winning Rockdale Library and the extensive asset renewal program as key highlights of her tenure on Council. One of the biggest challenges Liz says will be the State Government’s newest proposal for the F6 corridor. Liz will advocate for extensive consultation and a proposal that does not unduly impact on Bayside residents. Liz has a track record of 21 years on Council having always attended meetings, being accessible, advocating on the residents’ behalf and having a genuine interest in her local community. Ron has lived locally for 45 years. He is married with three children who attend local schools. His wife is a teacher at a local high school. Ron is a surgeon who operates at two major hospitals in the St George area, and is Australasian president of his surgical college. He was previously a Councillor for four years. Ron has always opposed and voted against rate rises. He believes in balanced development where greater density is associated with better infrastructure, roads, public transport and adequate green space. 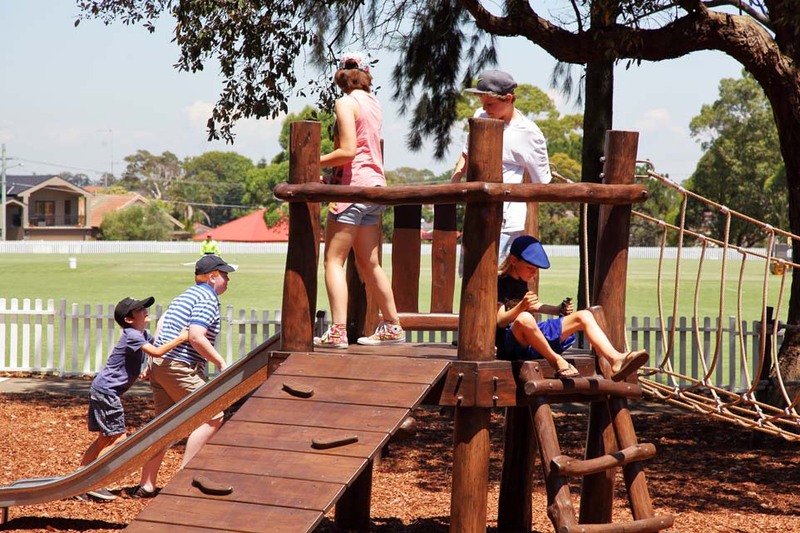 He is committed to a continued program of town centre upgrades, better parks, sporting facilities and playgrounds.